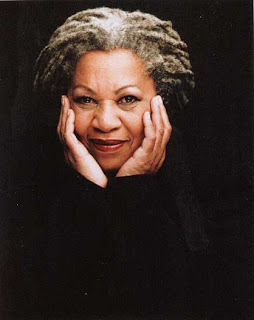 I have often felt this way but didn’t know this quote came from Toni Morrison. Thanks for posting it! Stealing this for the meet-and-greet. Unless you want to say it.